Posted by Admin | July 8, 2017 | Action, Adventure, Building, Management, Open World / Sandbox, Simulation, Strategy. 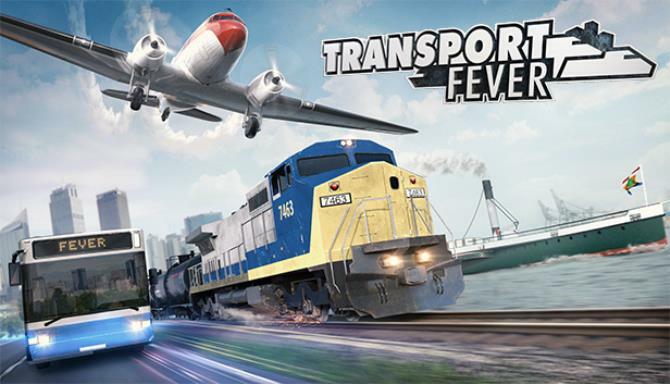 Transport Fever Free Download PC Game Cracked in Direct Link and Torrent. Transport Fever is a railroad-focused tycoon game. 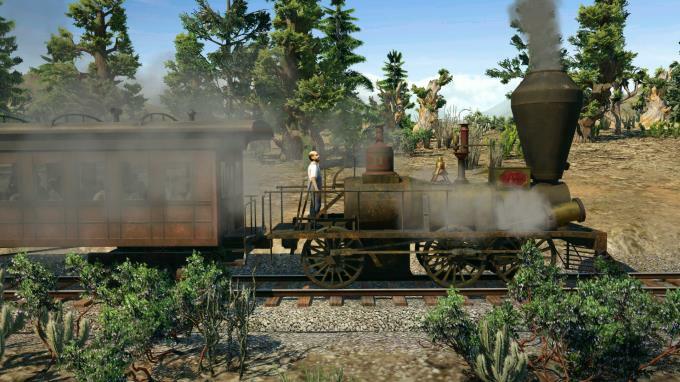 Players start in 1850 and build up a thriving transport company. 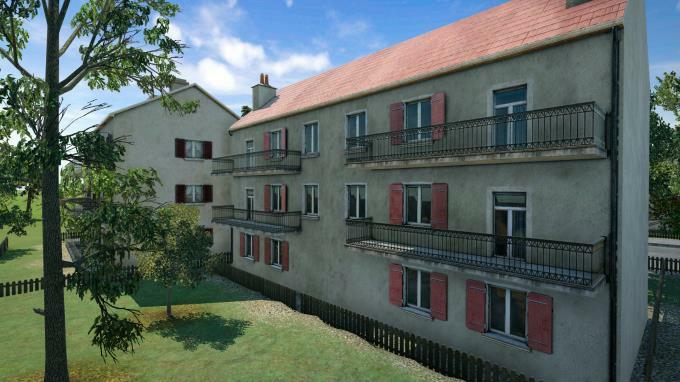 As an emerging transport tycoon, the player constructs….